Let us take care of booking your travel plans and take advantage of huge discounts on golf and hotel packages for yourself or a group. 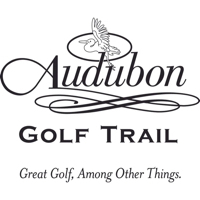 We have partnered with the following lodging partners to provide custom built packages for golf and lodging. Packages must include a minimum of 1 round of golf and a minimum of 1-Night's stay at a hotel. 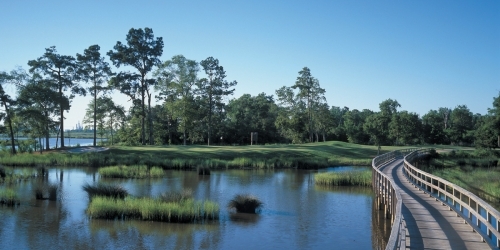 Popular packages include 2 rounds of golf with 1 Night stay.